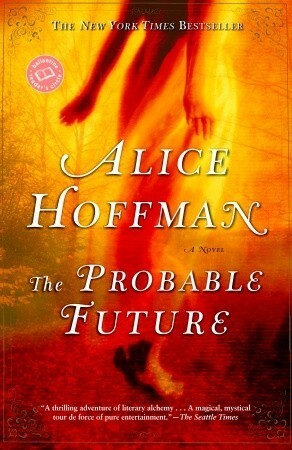 Since that remarkable beginning, Alice Hoffman has become one of our most distinguished novelists. She has published a total of sixteen novels, two books of short fiction, and eight books for children and young adults. 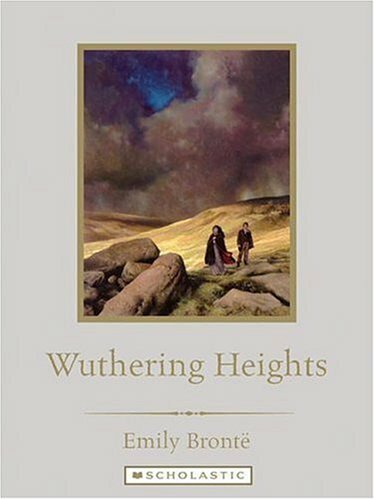 Her novel, HERE ON EARTH, an Oprah Book Club choice, was a modern reworking of some of the themes of Emily Bronte’s masterpiece Wuthering Heights. 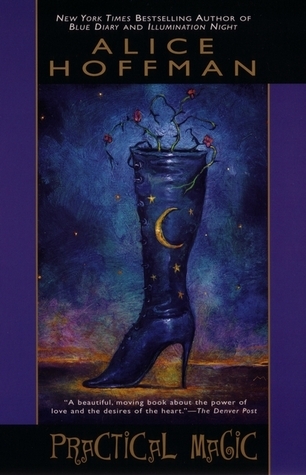 PRACTICAL MAGIC was made into a Warner film starring Sandra Bullock and Nicole Kidman. Her novel, AT RISK, which concerns a family dealing with AIDS, can be found on the reading lists of many universities, colleges and secondary schools. Hoffman’s advance from LOCAL GIRLS, a collection of inter-related fictions about love and loss on Long Island, was donated to help create the Hoffman Breast Center at Mt. Auburn Hospital in Cambridge, MA. BLACKBIRD HOUSE is a book of stories centering around an old farm on Cape Cod. 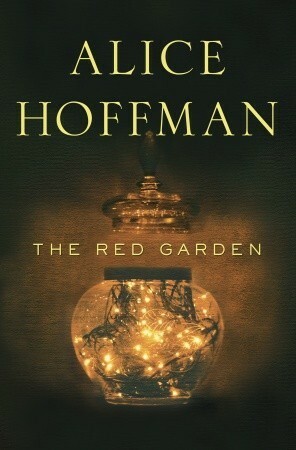 Hoffman's recent books include AQUARMARINE and INDIGO, novels for pre-teens, and The New York Times bestsellers THE RIVER KING, BLUE DIARY, THE PROBABLE FUTURE, and THE ICE QUEEN. GREEN ANGEL, a post-apocalyptic fairy tale about loss and love, was published by Scholastic and THE FORETELLING, a book about an Amazon girl in the Bronze Age, was published by Little Brown. This fall Little Brown published the teen novel INCANTATION, a story about hidden Jews during the Spanish Inquisition, which Publishers Weekly has chosen as one of the best books of the year. 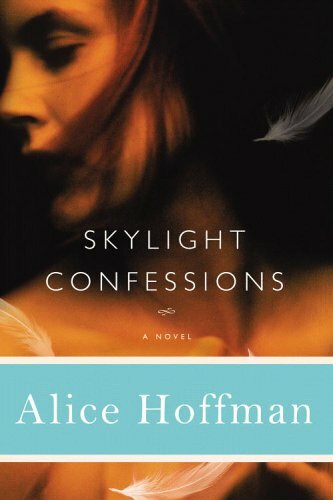 In January 2007, SKYLIGHT CONFESSIONS, a novel about one family’s secret history, was released on the 30th anniversary of the publication of Hoffman’s first novel. Hoffman’s work has been published in more than twenty translations and more than one hundred foreign editions. Her novels have received mention as notable books of the year by The New York Times, Entertainment Weekly, The Los Angeles Times, Library Journal, and People Magazine. She has also worked as a screenwriter and is the author of the original screenplay “Independence Day,” a film starring Kathleen Quinlan and Diane Weist. Her short fiction and non-fiction have appeared in The New York Times, The Boston Globe Magazine, Kenyon Review, Redbook, Architectural Digest, Gourmet, Self, and other magazines. Her teen novel AQUAMARINE was recently made into a film starring Emma Roberts. A New York Times bestseller, Second Nature tells the story of a suburban woman, Robin Moore, who discovers her own free spirit through a stranger she brings home to her perfectly ordered neighborhood. As Robin impulsively draws this beautiful, uncivilized man into her world-meanwhile coping with divorce and a troubled teenage son-she begins to question her wisdom and doubt her own heart, and ultimately she changes her ideas about love and humanity. 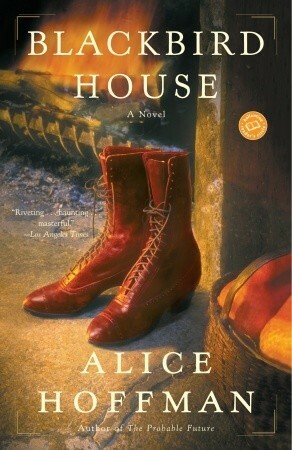 Writing at the height of her powers, Alice Hoffman conjures three generations of a family haunted by love. Cool, practical, and deliberate, John is dreamy Arlyn's polar opposite. Yet the two are drawn powerfully together even when it is clear they are bound to bring each other grief. Their difficult marriage leads them and their children to a house made of glass in theConnecticut countryside, to the avenues of Manhattan, and to the blue waters of Long Island Sound. Glass breaks, love hurts, and families make their own rules. Ultimately, it falls to their grandson, Will, to solve the emotional puzzle of his family and of his own identity. People tend to stay in their place in the town of Haddan. The students at the prestigious prep school don't mix with locals; even within the school, hierarchy rules, as freshman and faculty members find out where they fit in and what is expected of them. But when a body is found in the river behind the school, a local policeman will walk into this enclosed world and upset it entirely. A story of surface appearances and the truths submerged below, The River King confirms Alice Hoffman as "one of our quirkiest and most interesting novelists"
From the writer Time has said tells "truths powerful enough to break a reader’s heart” comes a glorious travelogue through time and fate, through loss and love and survival. Welcome to Blackbird House.